The world is full of goddamn liars. 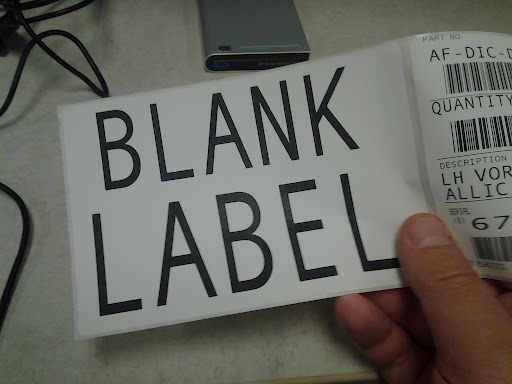 That's not a blank label! That' s the name badge of the Québécois super-spy, Blank Lâ Bel! I have a user manual for a bit of really awful software at work. Every so often there's a page with “this page is deliberately left blank” on it. Except it's not blank, is it, because you've just written “this page is deliberately left blank” at the top. Idiots. No wonder your software is rubbish. GLaDOS offers my tasty cake! After all those nasty deathtraps, I deserve a whole cake! The best damn cake in the world!